An active lifestyle contributes to good health and happiness and helps to develop feelings of acceptance, belonging and recognition for your loved one and their extended family. 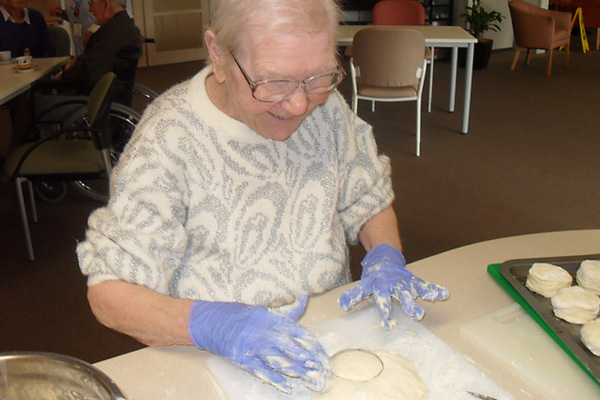 Our lifestyle program identifies interests and wishes and then plans activities that are appropriate to individual needs. 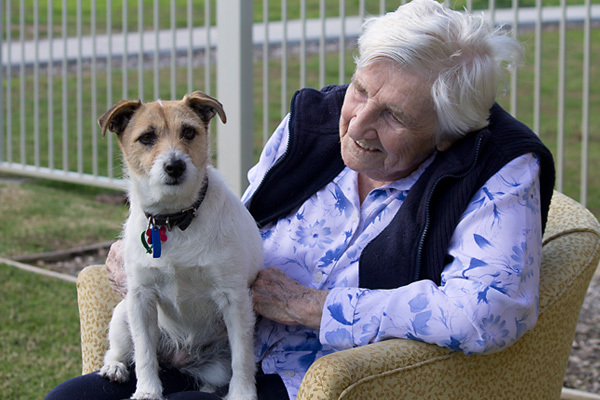 Support relationships between residents, their families and friends, staff and volunteers. Fit and Fabulous is a weekly, active session that incorporates physical activity and mental stimulation. Italian Volunteers visit several days per week, and help with translation and offer general conversation to residents with an Italian background. Dog Squad is a regular visit from volunteers with dogs that can interact with residents. Garden Gurus is a fortnightly garden appreciation group. Participants do some basic gardening, look at pictures of gardens and talk and plan about what types of flowers/vegies to plant. 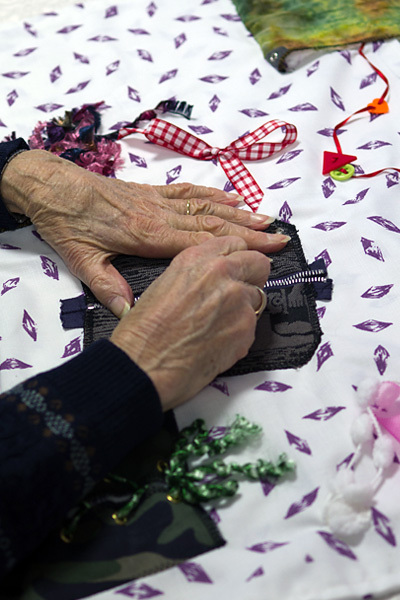 Arts and Craft is an art appreciation group for ‘Crafters’. Cultural and Spiritual services include monthly Uniting, Anglican and Catholic services plus Pastoral Care, RSL/Legacy, Salvation Army, Western Methodist visits and services. Tuesday Talkers is a higher-functioning group where participants are encouraged to choose subjects and topics for discussion every week. 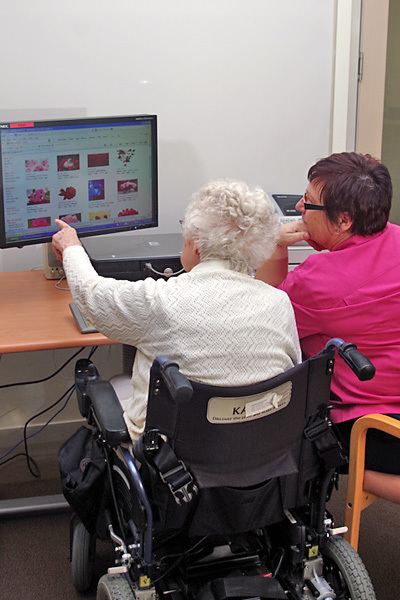 Active Mind includes activities such as reminiscence, discussion of current affairs, quizzes and trivia. Bingo is a weekly event. Beauty Therapy provides a hand massage, manicure and hairdresser service (every Wednesday, by appointment). We also have a beauty corner located in the memory support unit. Coffee Club is a weekly home-cooked morning tea. 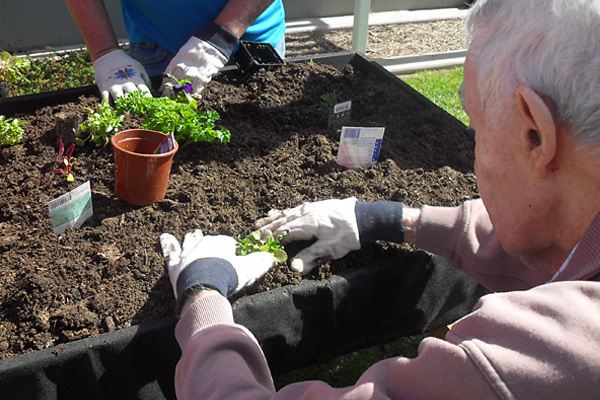 Personalised Activities promote individual resident activities such as outings for shopping or coffee, wheelchair walks, and individual interests for those who do not wish to join group activities. General Entertainment includes a monthly sing-along. Visiting musicians and artists throughout the year provide access to different genres of music and storytelling/bush poetry. Community Events are linking activities to community events such as the Stitched Up Textile Festival, the Jazz Festival, the Spring Racing Carnival and more. Seasonal Themed Events vary but include, for example, barbeques, special meals and theme days. Computer Access includes email, Skype, internet access and support. Our Library has a collection of movies, music and magazines. Take a Tour includes scenic drives around the local community. Family & Friends Support Group have a monthly morning tea. Social Inclusion involves regular visits from intergenerational groups including schools & kinder.